We have put together a special deal for your 3D Tour hosting. Click either of the links below to go to our secure payment platform. 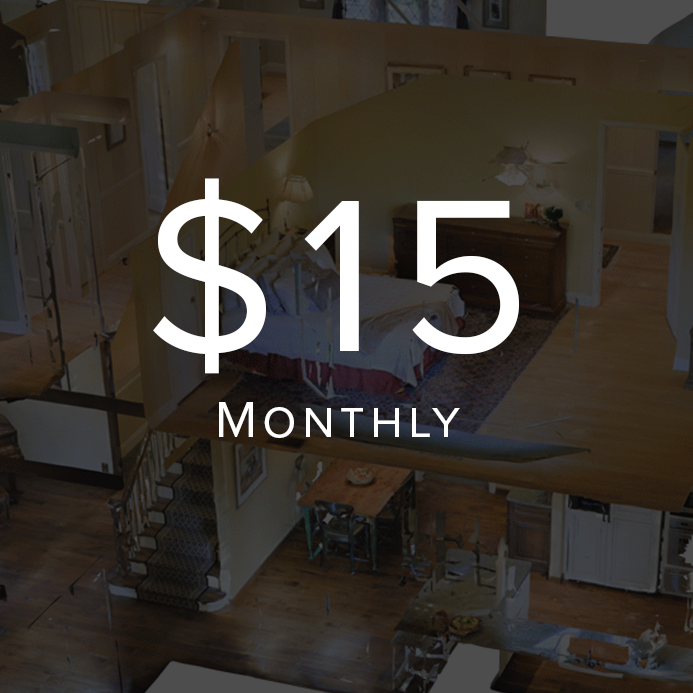 Prepay for a year of 3D Tour Hosting and save 33%. Subscribe to month-by-month payments for 3D Tour hosting.